Getting a good set of tires in most cases will DRASTICALLY make a difference in your driving experience. From driving in the rain, snow, dry tarmac, and even off-roading. Some of today’s best car tires are designed to work in specific situations a certain way. From the all famous Michelin Pilot Super Sports for sports cars, to Bridgeston Blizzak WS80 tires for dominating a snowy road. Picking the right set of tires will really make a BIG difference, the only dilemma we have here is, which set of tires should you go with? Well it all depends on what kind of driving you’ll be looking to do. For instance, if you live in a mountainous area and see plenty of snow and rain, you’re going to stay away from summer tires and get a good set of all-season tires or better yet, a good set of winter tires. Now on the flip side, if you want live in an area where snow is absent and sunshine is abundant, you’ll want to get a good pair of all season tires or maybe even summer tires. Some of todays most popular tire brands such as BFGoodrich, Pirelli, Hankook, Goodyear, Michelin, Cooper and Dunlop are listed below. The choices are endless if you end up reading all tire reviews online, there’s too many choices. We took the hard work out of searching for you by putting together a list of 10 tires we recommend getting. 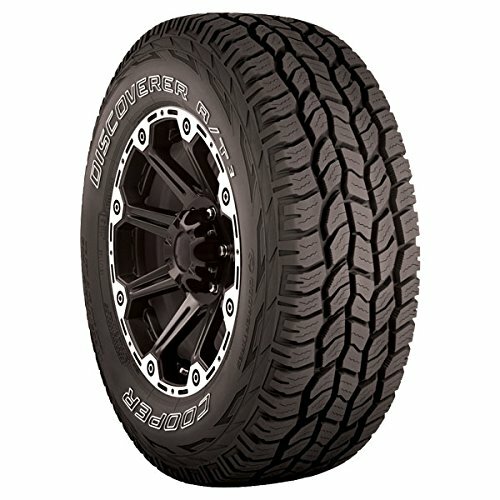 There’s some of the best all season tires, best performance tires, and best winter tires you can buy online. 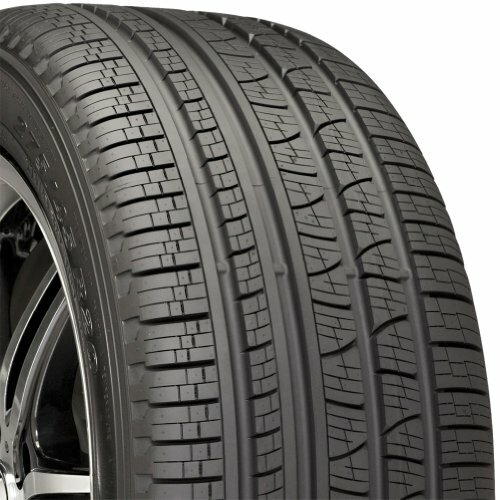 The MICHELIN Primacy MXM4 tire continues a tradition of meeting the demanding standards of the world’s leading luxury car makers, Tread design with MaxTouch Construction for even tread wear and numerous biting edges for all-season grip combine to deliver many miles of driving pleasure. 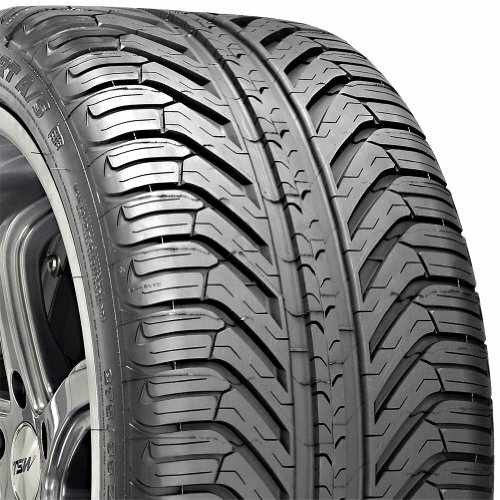 Modern, aggressive 5-rib all-terrain design to provide outstanding performance in both on-road and off-road driving applications, Silica based tread compound provides excellent wet traction and handling on the highway, while also improving cut and chip resistance in more harsh rocky and gravel terrain. Inspired by the same engineering that has powered 13 consecutive victories at 24 Hours of Le Mans, Optimized through technology of Variable Contact Patch 2.0 and Twaron belt package for long even wear. Designed to accompany metal studs, which are used to help increase snow traction even more in areas ice and super deep snow. 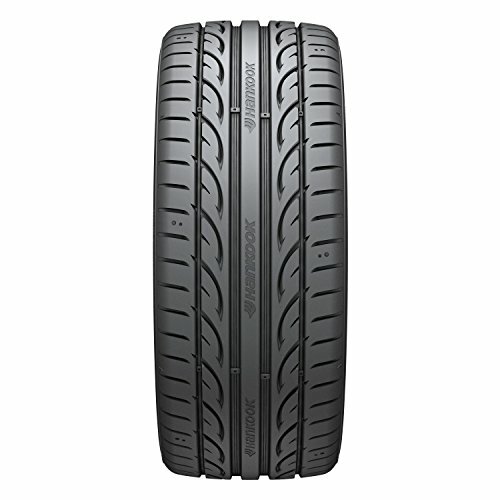 For starter track cars and not “holy cow crazy power” sports cars, the Hankook Ventus V12 summer tires make for a great set of budget oriented tires. When you look into the BGGoodrich Rugged Terrain Tires, you’ll see that these are meant for going off road. Overall tread design is crated to grip dirt, grass, and asphalt with no problem at all. Fit these on your SUV or pick-up truck and you’ll have some long lasting tires that won’t disappoint. One downside to these tires is the humming when driving on dry tarmac, though not serious, it’s noticeable and may be something to think about before buying a set of these tires. Otherwise, off-road driving is what you’ll do best with a set of Rugged Terrain T/A Tires. If you’re in the market for a new set of tires for your Crossover or SUV, you’ll be happily surprised as to how well the Pirelli Scorpion Verde All Season Tires will perform. 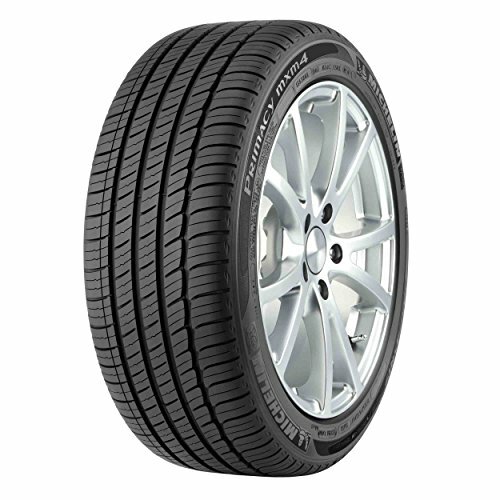 These tires in particular are designed for vehicles that are slightly heavier duty than ordinary family sedans. 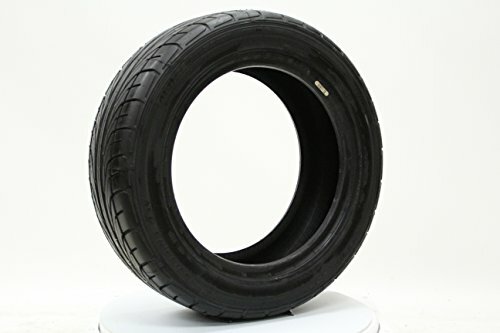 The tire overall has been designed to reduce rolling resistance and tire weight, this in turn increases your fuel economy and lowers your vehicles CO2 emissions. Being all season means it will perform well in both wet and dry conditions (light snow should be no problem), also the handling is smooth making a comfortable ride, year round. Overall, the tread pattern is really designed to be great for wet conditions and great for dry conditions. Snow and ice of course isn’t where these tires shine. To learn more about the Scorpion Verde All Season Tires, click below. For starter track cars and not “holy cow crazy power” sports cars, the Hankook Ventus V12 summer tires make for a great set of budget oriented tires. For less than 500 dollars, you’re able to get a set of 4 tires for your daily driver or even your weekend warrior sports car. As you’d probably assume, these tires perform best in dry conditions when the tarmac is 100% dry. In wet conditions, they perform quite well also, but during the subfreezing temperatures is when these tires really start to decrease in effectiveness (don’t even think about snow or ice). These are direction tires, meaning they can be mounted to go only one side on either the front or rear. The tire’s internal structure includes twin steel belts which are reinforced by two-ply high-density spirally wrapped joint-less nylon. For additional durability, there’s a two-layer rayon casing which sandwiches a hard rubber in the sidewall, ideal for high speeds and cornering. So you’re looking for a good set of tires that will dominate light and deep snow? If so, the Goodyear Ultra Grip Winter Tires may be the ones for you. From the first glance, you’ll see the tread is designed to be aggressive and grab whatever it makes contact with. The Ultra Grips are designed to be used in coupes, sedans, minivans, crossovers, small duty trucks and even SUV’s. These tires are designed to accompany metal studs, which are used to help increase snow traction even more in areas ice and super deep snow. These tires are molded to be directional, and their design is catered towards cold weather flexibility. If you live anywhere where snow is abundant, these tires meet the “Industry Severe Snow Service” requirements. Undoubtedly the best summer performance tires you can buy today, bar none. The Super Sports deliver excellent grip in both wet and dry conditions but can be a bit harsh in some road conditions. Though as a whole, these tires are designed to bring out the MOST out of sports cars ranging from a Mazda Miata, to a Ferrari 599 GTB (and many more). Like any other summer tires, they are not intended to be driven in cold and worse yet, snow and ice. But you probably already knew that, and if you aren’t to experience the most performance during mild to warm weather and not be phased by the rain, grab yourself a pair of Michelin Pilot Super Sports. You won’t be disappointed! Now these are the types of tires you’d take off-roading, lifted trucks, SUVs, and even wagons would find the Cooper Discoverer AT3 All-Terrain tires to be extremely potent in wet, dry, muddy, loose gravel, and rocky road conditions. Tread wear is very aggressive, and although they are bulky tires, they perform well at highway speeds. 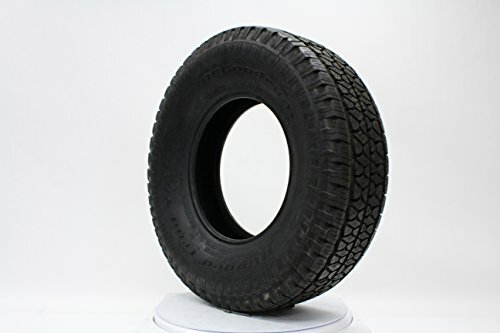 Unique to these tires is the Silica Based treat Compound. A silica and carbon black mixture is coupled to provide excellent wet traction and handling on the highway. It also helps to improve cut and chip resistance in more harsh rocky and gravel terrain. With the silica tread compound, the tires rolling resistance is lowered providing you with an easier ride and less strain on the axles. Overall, an aggressive treat pattern making it great for Jeeps and other similar vehicles. 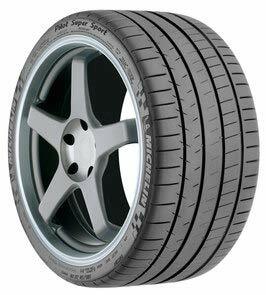 Second to the Pilot Super Sports are the Pilot Sport A/S Plus All Season tires. These are the Michelin’s that are catered towards true all season performance. These in particular are run flats, meaning they will run on little to no air pressure for a temporary period of time. Wet grip, light snow maneuverability and tread wear along with year-round traction are great. The A/S Plus’s have three different tread compounds side-by-side using the precise capabilities of Michelin’s “C3M” tire manufacturing process. There’s the tread compound that is designed to improve your vehicle dry handling, along with the compound using between the shoulders and center rib to increase your vehicles wet, snow and cold weather traction. Overall, for good performance tires that aren’t too bad during the winter, look into these set of tires. 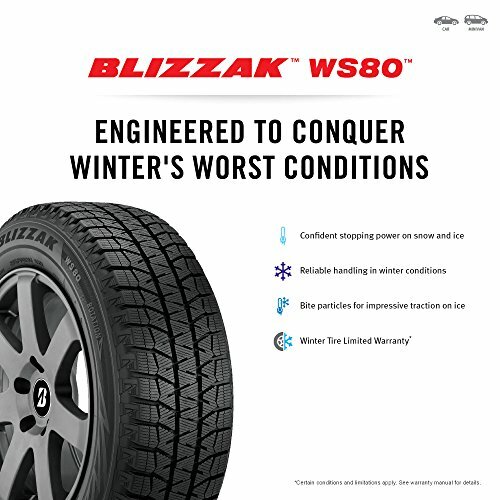 Much like the Super Sports are rated as the best performance tires you can for a vehicle, the Bridgestone Blizzak Ws80’s have been rated as the best snow tires you can get for your vehicle. Designed to be stud-less snow and ice tires, they are compact and fit on virtually any compact coupe, sedan, and minivan. The treat pattern is designed to be flexible during super cold temperatures and the compound is molded into a directional tread pattern which gives you a batter way to squeeze away water from underneath the tire (helps to reduce hydroplaning). There’s plenty of contact patch to give you proper traction, whether you are in wet, snowy or icy road conditions. Overall, for severely slippery weather conditions, you should strongly consider looking into the Blizzak WS80’s. If what you’re looking for is a cheap set of car tires to give you “track-like” grip and feeling on everyday roads, the Dunlop Direzza ZII’s are the way to go. These Dunlop’s are designed to be fitted on serious sports cars, sports coups and performance sedans, for the main reason of getting high levels of traction and handling under warm and dry conditions. 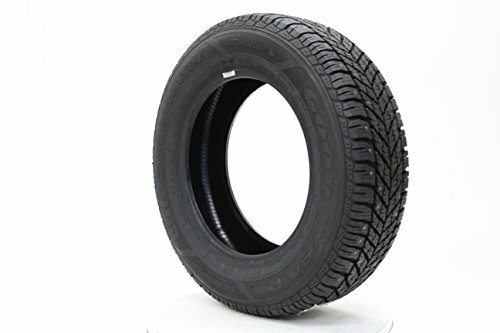 As you’d expect, these tires are NOT meant to be used in sub freezing temperatures, and especially through snow and ice.With the tread compound molded into a directional design, you’ll receive high levels of dry grip and handling while completely uniform tire temperature spreads out tire-wear evenly. Also don’t worry about driving with these tires in the rain, the two center grooves channel water through and give enhanced wet traction. To meet the demands of everyday coupes, sedans, family minivans and SUV’s, the Michelin primacy MXV4 is designed to give you a quiet, comfortable ride, longer treat life, responsive handling and all-season traction, including some light snow. The MXV4’s feature an all-season tread compound which is molded into a symmetric design that combines notched shoulders, independent tread blocks and center ribs.Using the Active Sipes, they lock together and open up when necessary to give satisfactory traction in all seasons (especially in rain and snow). Overall, you pay a premium when you purchase Michelin’s, but you get exceptional performance for even all-season tires like the MXV4’s. Highly recommended if you’re looking to get a set of tires for an everyday vehicle. EXTRA: You may find a few of our other guides useful, in addition to reading this guide on buying tires. Since over time you’ll need to rotate your wheels, it’s crucial you pick the right floor jack to lift your vehicle up and down. In addition to that, it’s also important to use a torque wrench when tightening the lug nuts. Loose lug nuts can be a BIG hazard, and can eventually un-tighten and make your wheels fall off. While you may not want to get a dedicated snow tire, for winter driving, you can have a summer or all season tire and use a good set of tire chains to have the grip you need, on demand. Tires can make a BIG difference in breaking power, having a good set of brake pads can make your vehicle one mean stopping machine. See our latest guide on brake pads.